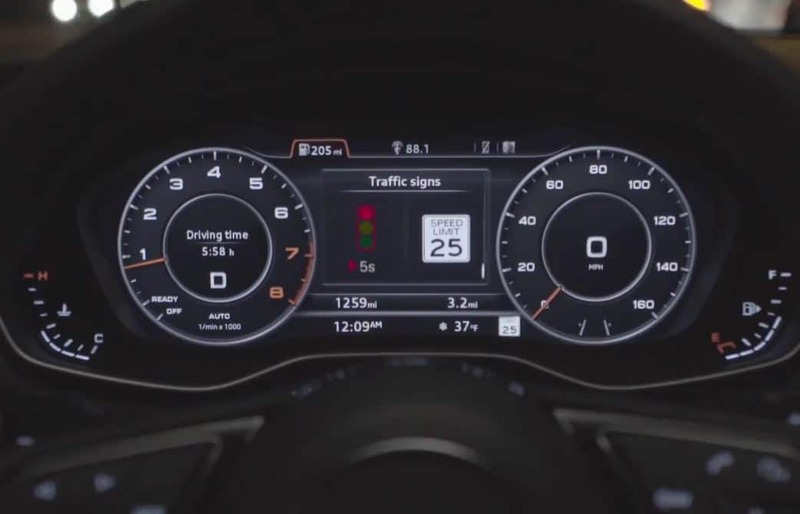 Today, Audi announced that it will be the first automaker to offer V2I services by showing how long traffic light will stay red before it turns green. Audi says it will be the first step towards connected cars communicating to city infrastructure. Where is the information about when the light will change shown? In the middle of the instrument cluster… A place on the dash that can’t be seen by short people and is obscured by parts of the steering wheel. The SteerClear wheel is a perfect complement to V2I functions. It alerts the driver when the light will change to by glowing yellow (amber) and also turns red while vibrating to stop. 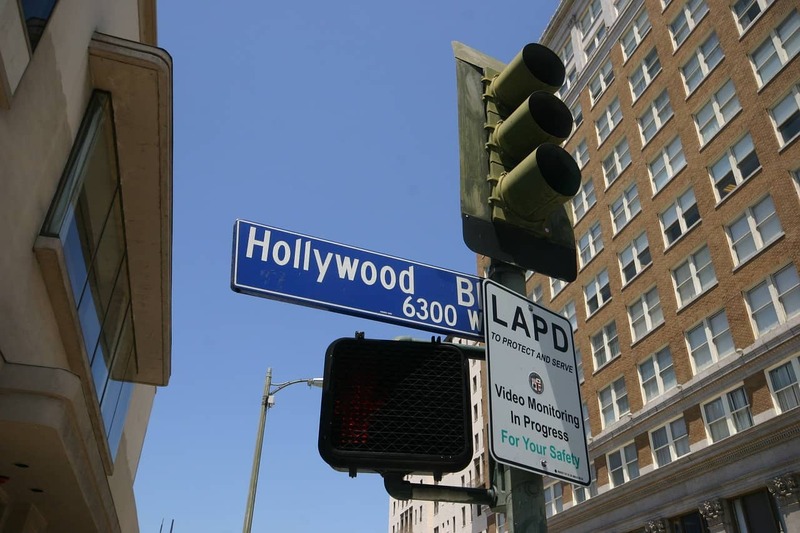 When the traffic light will change to green the red color fades out and the vibration changes as the wheel turns green letting the driver know it’s time to go. Letting drivers know when a light will change is also available as an app. EnLighten that works with BMW apps from Connected Signals, the app uses sounds which are difficult for people who are hard of hearing to hear. We have seen complaints about traffic light apps because the coverage is minimal and the constant data tracking takes up battery juice on the phone. We believe that since the steering wheel is closest to the driver, it is the simplest and most direct route to transmit intuitive information.